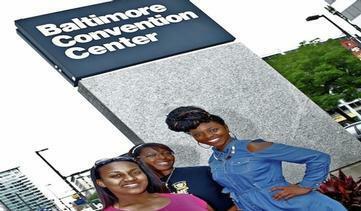 Thousands descended upon the Baltimore Convention Center for the weeklong Auxiliaries in Ministry Convention, held by the Church of God In Christ denomination to further outreach and ministry work among members. Young and old could be seen in the highest of fashion Monday night as Charm City’s own Rev. 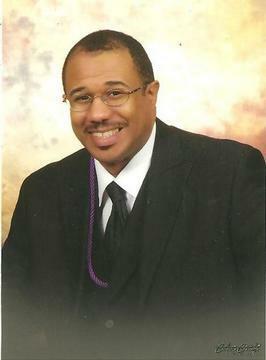 William E. McMillan, pastor of Rehoboth Ministries on Pimlico Road, gave the opening sermon July 1. The opening night was followed by several days of different workshops for member youths, those committed to mission work, and participants in the music and Sunday school ministries. Aside from receiving an outpouring of spiritual guidance and education, attendees also used the time to catch up on the latest fashions- and with friends, some of whom are only seen at other Church of God in Christ conventions around the world. “It’s a good experience because you get to see and hear from people with different backgrounds,” said 16-year-old Darris Massey, a member of Mt. Airy C.O.G.I.C. 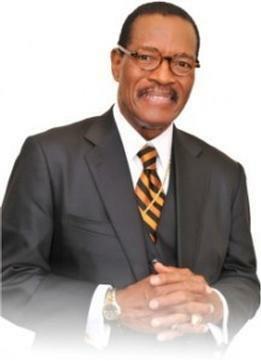 The event will conclude on July 5, at 7p.m., when Presiding Bishop of the Church of God in Christ, Charles E. Blake Sr., will deliver the closing sermon.